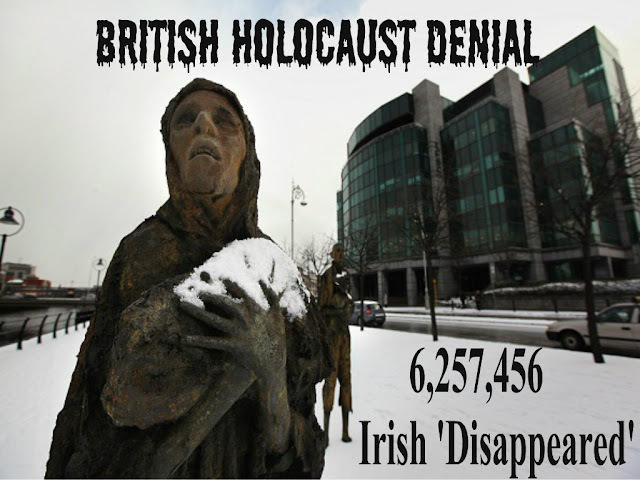 Irish Blog: HOLOCAUST, WHOSE HOLOCAUST ? century before by the racist, colonial power Britain? foisted upon them as well as on to so many other nations? somewhere among the ruins of Palestine's bulldozed villages and lands? supposedly represents in the Irish government? daily fomenting terror and anarchy against the people of Syria. unknown island, mine were priests in the temple of Solomon." read expose titled "The Invention of the Jewish People" (2009). by those propagandists they help to get s-elected. c'est la même chose, indeed! still live and speak their minds in freedom.